When you’re in appliance repair, you have to constantly expect the unexpected. Any appliance repair call could involve an appliance from decades ago or be wired into the house in unexpected ways. A laundry room can be far too small or cluttered for easy maneuverability. The trouble that made the owner call you could be just the start. The best way to prepare for unexpected complications is to have the tools and training to work with most hiccups. Over time, you’ll know what the eccentricities are for your geographic area and usual client base. But one universal complication is copper lines. 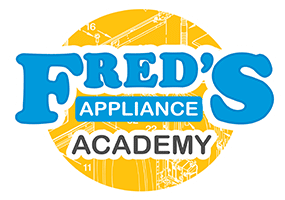 How Do Copper Lines Complicate Appliance Repair? Some appliance installs involve copper lines. Dishwashers and refrigerators are common culprits for this. Older homes tend to have copper water lines that will need to be connected to the new appliance. Installations are already mildly frustrating for customers who have been without their appliance for a while or called you after getting stuck. Knowing how to connect new parts or change copper to more flexible material is essential. “Refrigerator leaks” and “dishwasher leaks” might really be copper line leaks. Many customers aren’t going to troubleshoot leaks and tell you precisely what part has gone bad. When you get there and start to investigate for yourself, you might find that the refrigerator or dishwasher is perfectly fine. Instead, the copper at the local water connection is pinched and dripping water. Even if this is a bit outside your domain, being able to fix it can get you a lifelong customer. Soft copper is easy to damage. Sooner or later, you’re going to break something during a field service call, and it might be a copper line that you break. These lines are extremely vulnerable to damage from dropped tools, the slightest bit of pressure at the wrong point, or even torque as you’re pushing a fixed fridge back against the wall. Be ready to contain the damage. Soft copper lines shouldn’t be soldered. If soldering isn’t your primary service, you might not want to get involved in that, anyway. Instead, have the tools and parts to fix pinched and bent lines with a flare nut and flaring tool. Here’s the basic idea. Locate the damage. Once you find the problem area, trace back on the line until you find undamaged pipe. Do this on both sides of the pinch point or crack. Use a rotating cutter to cut through without pressure. For this part, you need to have precise cutting tools. Everything from PVC to copper plumbing to soft copper lines has their own specialty devices, and using the right one matters. Reshape pipes from any slight damage during cutting. Most tools come with a triangular protrusion that you can wedge into the line and rotate to gently reshape the line. Slide a flare nut over both new ends. These will secure the new line of copper pipe you’ll use to bridge the gap. Use a flaring tool on both ends. This is a more complex version of the triangular protrusion that let you reshape the copper before. This tool will enlarge the ends without cracking the metal. Add the new joining line of copper, and tighten the flare nuts over it. Whether you accidentally snapped a soft copper line or it was part of the original damage behind the service call, knowing how to handle it minimizes water damage. 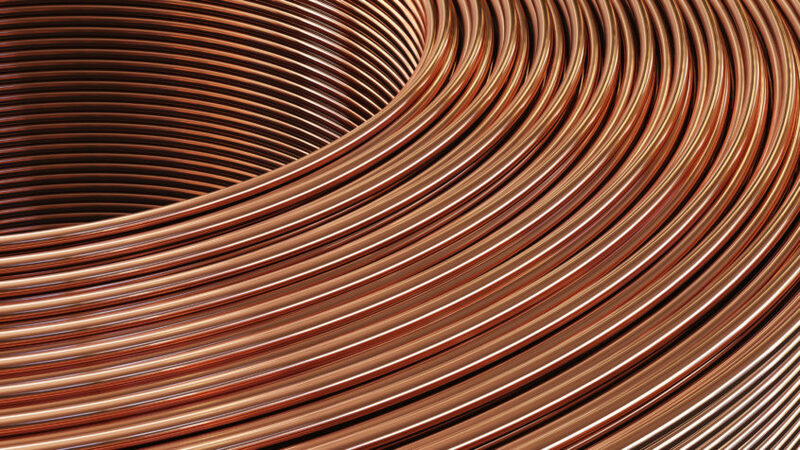 Familiarity with copper lines also makes your company more valuable in your local area. 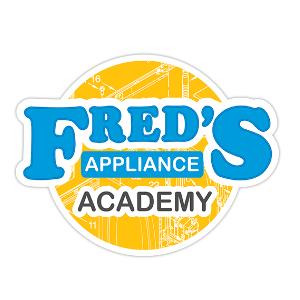 Go to Fred’s Appliance Academy for more helpful tips and an appliance repair course to get your company started.